Here is the go fund me i’ve set up to help NO and HH victims. every single dime will be used for assistance. i am not taking one penny, fyi. If you donate and are not satisfied with how your money is used, i will personally refund you. 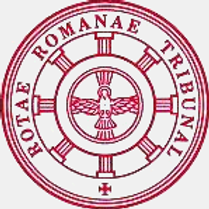 The Roman Rota is the highest tribunal of judgement in society. They are selected priests that operate as judges and auditors which claim to have the highest authority over all truths and over morality. They work closely with the Zionist Sanhedrin in Israel and the Evangelical Council of Christian pastors. They operate under Canon law and think they have the right to know every single thing about a person and use Rome’s massive intelligence network to gather information on those they have declared as heretics. Members of the Roman Rota are professional liars that are extremely ruthless and conniving. They are all false accusers and lying hypocrites also involved in framing their victims. Canon, Talmudic, and Shariah law systems are the same concept and used for condemnation on anyone who opposes their fascist regimes. If a person gets condemned under their secret court they issue and finance persecution which often leads to death or imprisonment. Persecution is carried out by paid members of secret societies. The United States is currently under Canon and Talmudic jurisdiction which is why most Supreme Court Justices are Roman Catholic or Jewish. All Supreme Court justices are trained in either Canon law or Talmudic law. 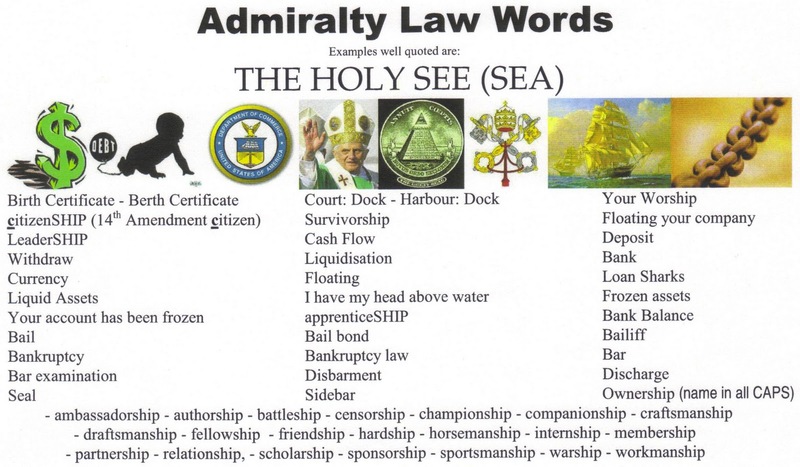 The British Crown controls Talmudic law which is covertly taught in law colleges like Yale and Harvard which were issued by the British Crown through Crown Colonies. The British royal family run Talmudic law in the United States and use it to persecute those they have declared as outlaws. The word Rota means a wheel or rotary. The House of Theodoli in Rome oversees the Roman Rota and have a wheel on their coat of arms. Maurice Monier is Pro-Dean of the Roman Rota today. Monier is similar to the Italian word Moneta which means money. Canon law judges involved in murder and persecution are paid very well to ruin the lives of others. These false judges are mass murdering tormentors and pathological liars that condemn innocent people to death and torment for the slightest thing.